Dr. Meyer is a Southern California native. 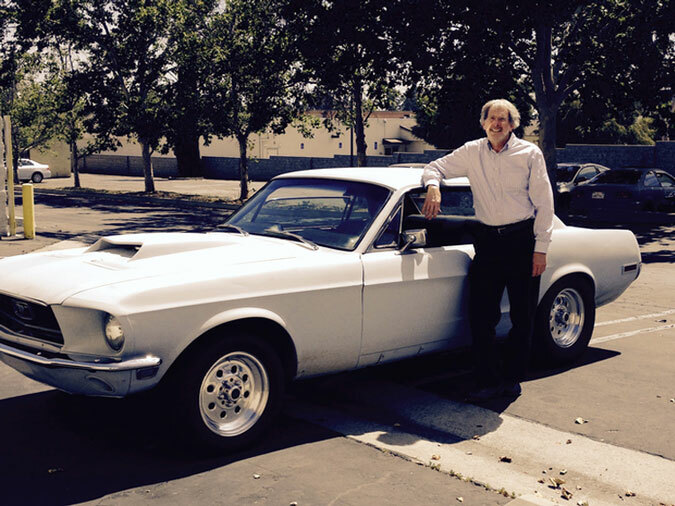 He has been practicing dentistry for over 35 years and enjoys his profession even more than when he graduated from Loma Linda School of Dentistry. 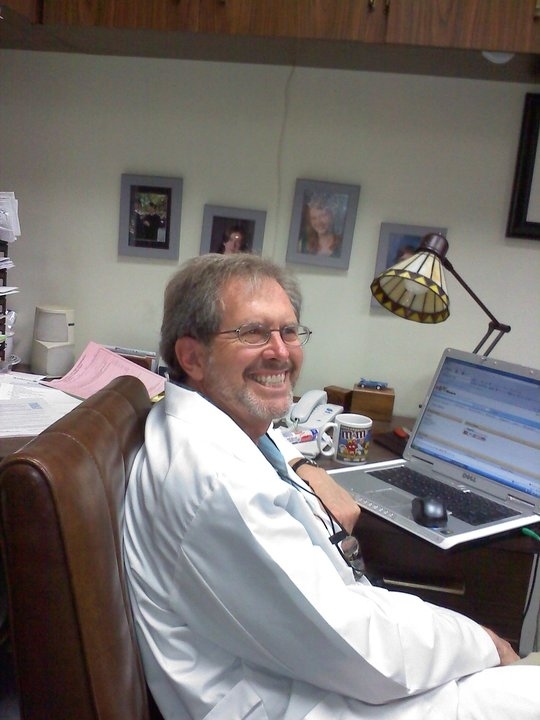 Dr. Meyer resides in Redlands, with his wife Michelle and their four children. 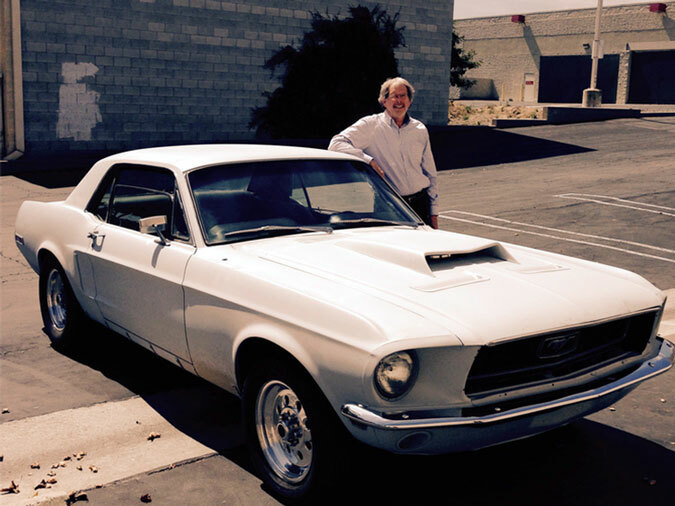 In his spare time he enjoys gardening, tending his salt-water aquarium and is currently restoring a 1968 Ford Mustang. Dr. Meyer has been a member of the Omnicron Kappa Upsilon Dental Honor Society since 1978. He is also a member of the Tri-County Dental Society as well as the California Dental Society and the American Dental Association.